Located in San Jose, Pathway House is one of the best substance abuse treatment facility in that area. Pathway House founded since 1964 is one of the most reputable landmarks in San Jose California. Pathway House is a part of the Pathway Society movement, an organization that offers a wide range of substance abuse and counseling services to families, adults, and children who suffer the consequences of substance and alcohol abuse. Pathway House specializes in co-ed residential treatment services for adolescents and adults. The Pathway Society’s legacy and history of a compassionate continuum of care have helped thousands of patients find their path to wellness and most times a new life. As a community-based non-profit organization that promotes individuality, society and family wellness, their various types of treatment programs offer a nurturing and comfortable environment that foster hope and speed up recovery process which is necessary to create a lasting change in a patient’s life. At the Pathway House, the facility believes everyone should be treated right with an individualized treatment plan. This facility also uses evidence-based research and treatment services together with therapy programs which can help patients overcome dependency. The fact that this facility carefully follows the guidelines of the government when treating addiction and mental health services, makes it a trustworthy facility to undergo addiction and chemical dependency treatments. Pathway House is located in downtown of San Jose, about two blocks away from the San Jose University. This facility resides in a mixed environment which features businesses, academic institutes, and residential houses. The program is a seven-apartment complex in which two are kept for the females and five for the male patients. The facility holds a capacity of up to 65-beds n which each apartment holds three bedrooms, a common area, and a bathroom. Client’s stay in threes or fours in each room on bunk or twin beds. Patients are given Television rights during their free time or after dinner weekdays and weekends. This facility employs an on-site cook that takes in any special dietary request. The facility serves meals three times a day and their meal is always nutritious. At every meal, there is a variety of salad bar set up for those who want their veggies. Sugar and caffeine are both allowed in this facility. At Pathway House, patients admitted are offered various treatment options after they undergo both physical and mental evaluation by a qualified therapist to determine which treatment option would be best effective in the recovery process of their patient. After which their therapist drafts an individualized plan to suit their patient’s needs for the duration of their stay or attendance in the facility. An individualized treatment plan and therapy choices are drafted at the same time by a therapist at Pathway House to ensure it works effectively on their patient’s individual need. The programs offered by this facility has been proven to effectively suit any patient requiring any need and are aimed at ensuring the speedy and effective recovery of their patients for the duration of their stay. Each and every therapy organized by this facility is handled by a licensed and experienced professional. The charges for services rendered at this facility is free of charge. Founded in 1968, Pathway House has been operating for over 50 years of service providing its participants with experienced services. This facility aims at helping patients who are suffering from substance abuse get back their lives as well as gives them the opportunity to work on themselves both physically, emotionally, mentally and spiritually to achieve a greater personality while living a fun sober life. At Pathway House, the staffs are licensed and experienced individuals who are highly trained professionals in the medical field. They ensure that the recovery process of each patient in their facility is handled with care and that no patient lacks proper treatment. Pathway House has a team of experienced and licensed nurses, CADCs, Case Managers, Psychiatrists, therapists, and pharmacists working as their staffs. 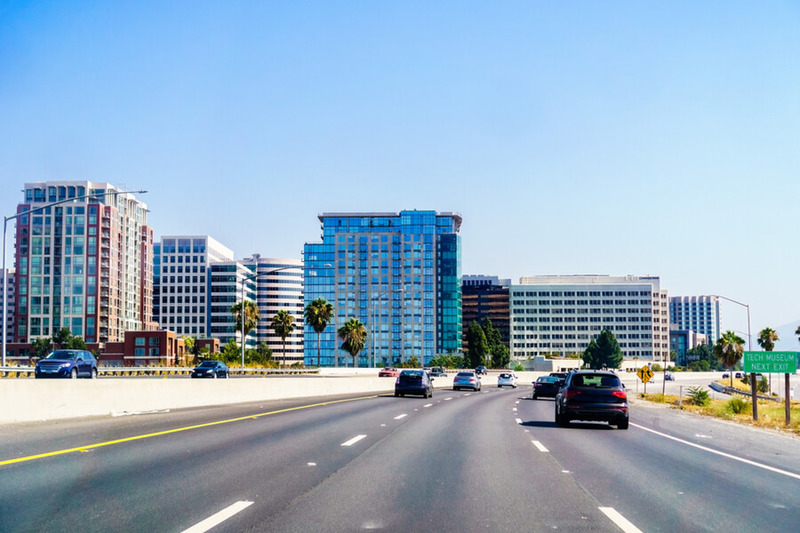 They offer their patients with one of the best recovery treatment services in San Jose California and have years of experience providing treatment. The staffs at this facility are a qualified team of professionals who handle addiction issues generally.